Tanks a lot Jeff. Sorry had to. 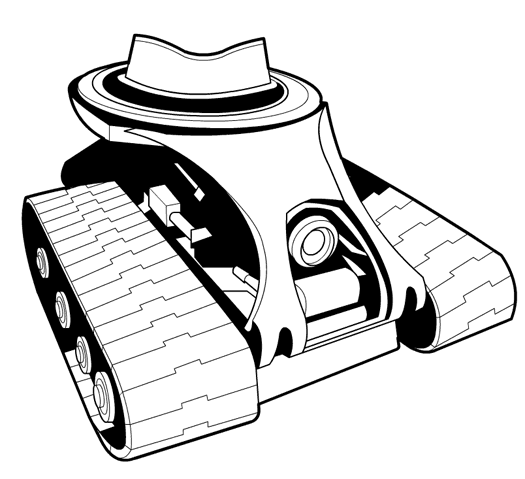 Maybe it’s only me, but I see a tank with a fedora. I am required by internet law to tease, Jeff. I do like it, though. It’s what all the fashionable tanks are wearing this season. Also, you can’t tell because it’s not in color, but the treads are white. After Easter, and all that. Perfect! Johnny Five is alive!